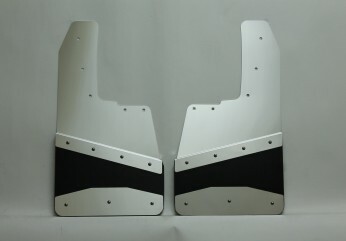 Aluminum Mud Flaps for Aluminum body trucks. 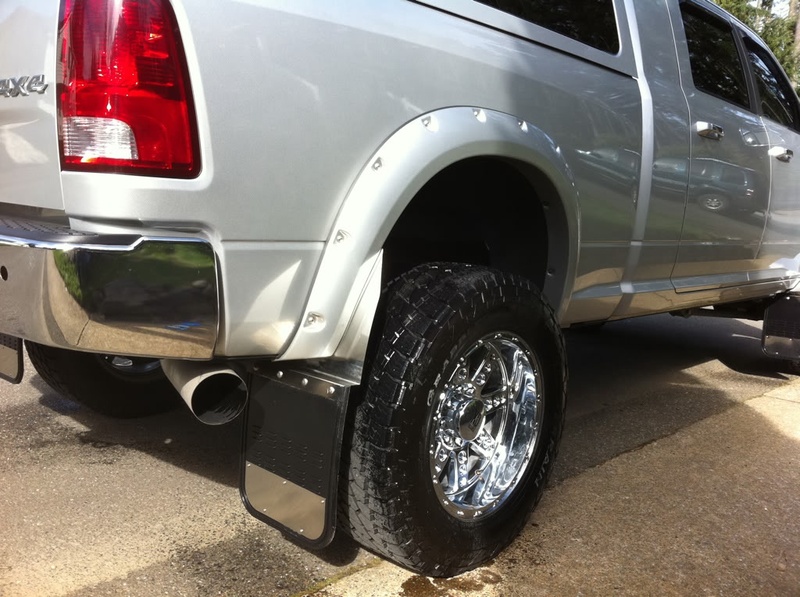 Vehicle specific Mud Flaps for all Makes and Models. 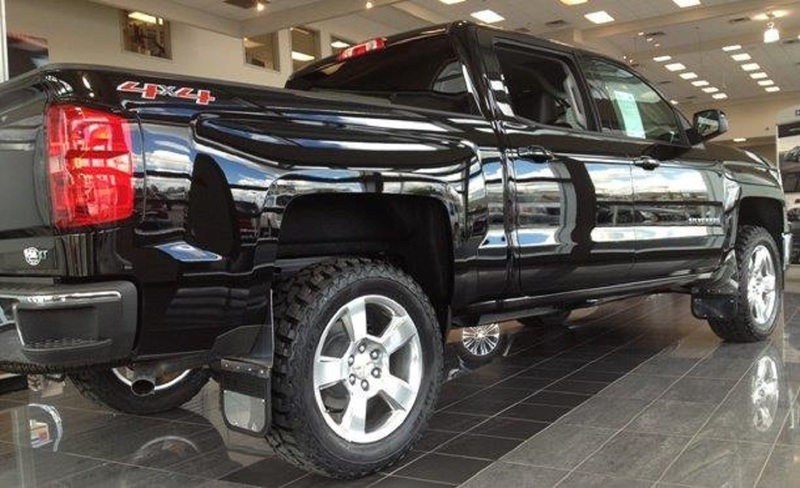 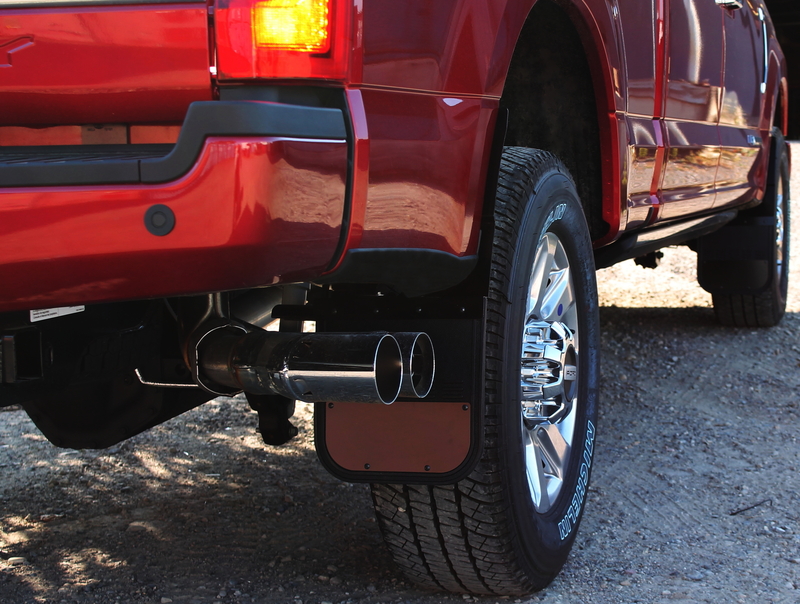 Lifted and Customized Truck Offset Mud Flaps.